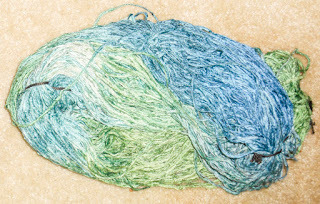 Committed Stitcher: Yay For Yarn! 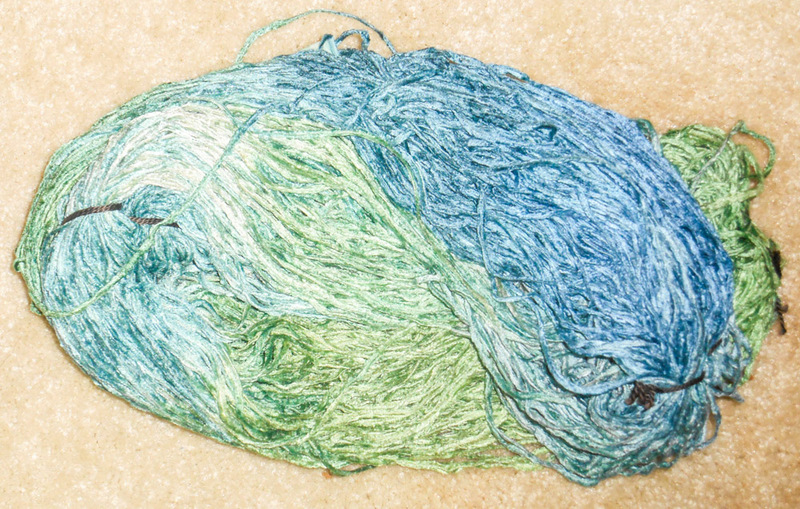 It's foofy hand dyed yarn, at that, and enough to make something wonderful. Plotting now.